Club NewsReportInternational Selection for?Lucy Lee-Smith,?Tim Pendle,?Flo Duffield?and?Luke Shaw. Congratulations to the four Norwich Canoe Club paddlers who have been selected to be a part of the GB team in three different competitions over the next two months in both sprint and marathon. Lucy Lee-Smith?is part of the Under 23 GB Sprint Team racing the women’s 1000m K1 at the European under 23 sprint championships. Her selection came after the June regatta and her 1000m time of 4.12 not?only made her National 1000m Under 23 Womens champion but the time also earned her selection for the competition which takes place in Plovdiv in Bulgaria between 14th – 17th July. Tim Pendle?has been selected for the senior mens European Marathon championships which take place in Pontevedra in Spain in early July. At the Burton K2 selection race on Sunday 12 July Tim and his K2 partner Andy Daniels from Longridge Canoe Club once again underlined their dominance by winning the event having been crowned National Champions the senior mens K2 in both 2014 and 2015. They will go to Spain as one of the crews to watch. 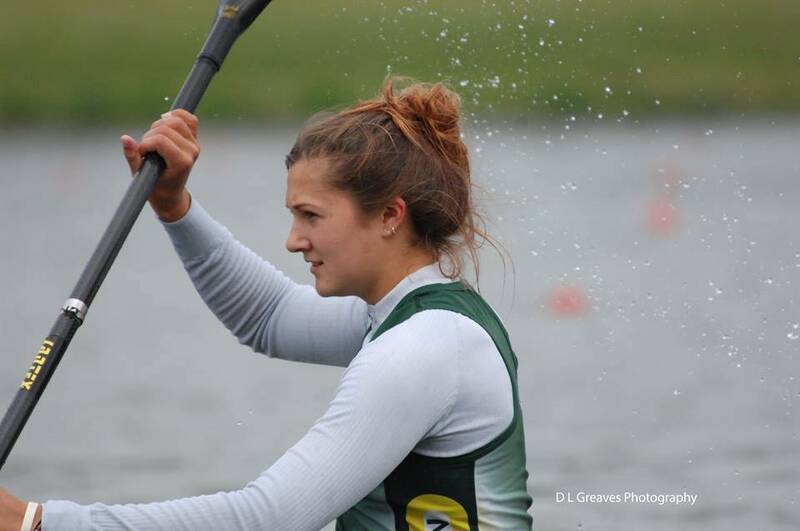 Flo Duffield?and?Luke Shaw?have both been selected in K1 for the GB junior team of the Marathon World?Cup?which takes place in Portugal between 28th July – 1st August. Their selection comes on the back of excellent K1 performances at two highly contested K1 assessment races in Reading and Worcester and one K2 assessment that have taken place over the past few weeks against strong paddlers from all over the country.